Mara is an Account Executive with the HealthCheck360° Sales Team. 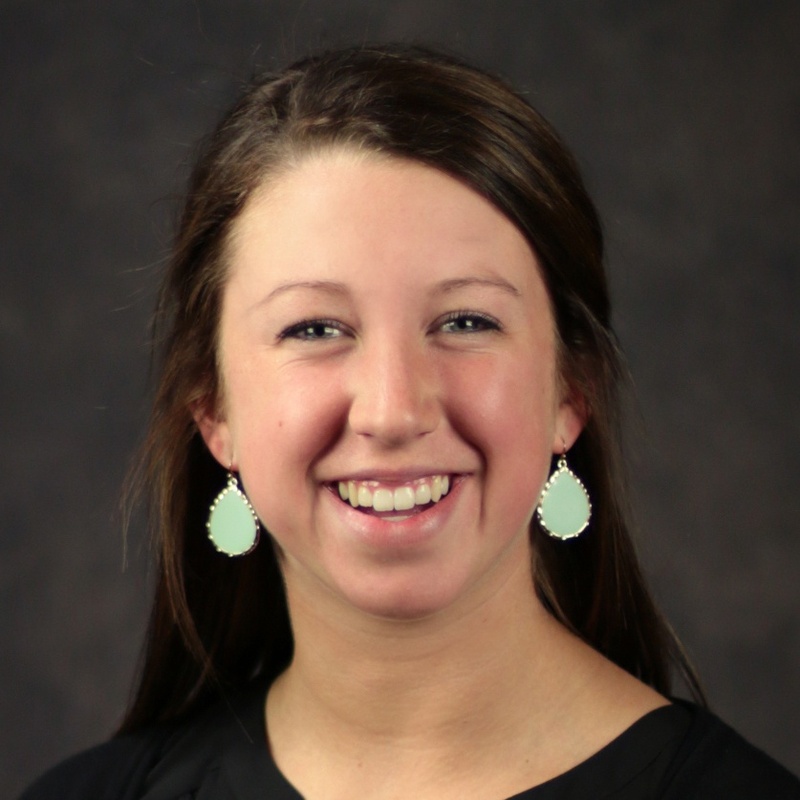 Outside of work, Mara enjoys downhill skiing in the winter and golfing in the warmer months. As a Wisconsin native, she enjoys the best of both activities throughout the year.